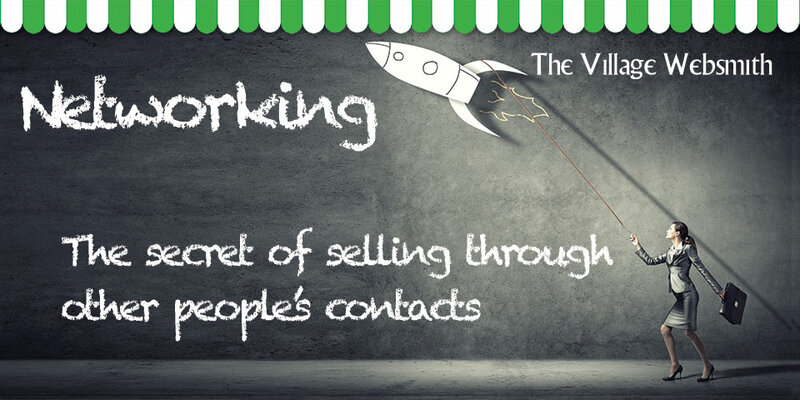 Networking page, The Village Websmith for prople living in North & West Berkshire. This franchise area is up for sale. If you are looking for an exciting new challenge in a thriving growth market, you should be talking to us. Technical expertise is not required, just great business sense, a powerful work ethic and a strong desire to make a difference in your customers' lives. For people interested in Networking in North & West Berkshire.